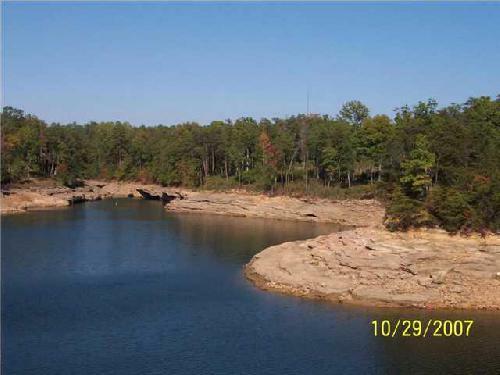 Overview: 25 Acres of Prime Water-Front on Smith Lake. Across from Duncan Marina and Duncan Bridge Condos. 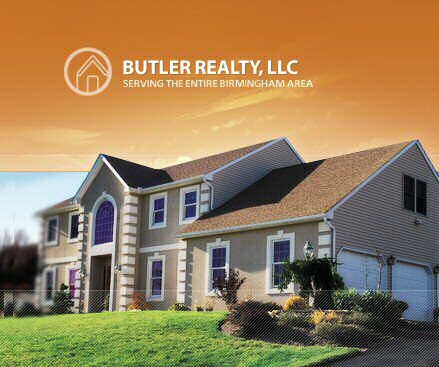 Perfect for large homes or condo development.